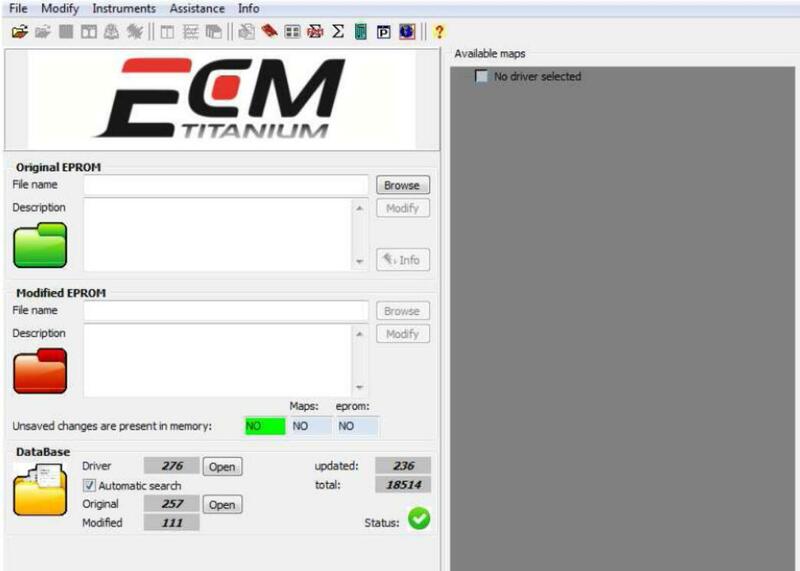 This post show a guide on how to install Crack and Original ECM Titanium ECU remap software. 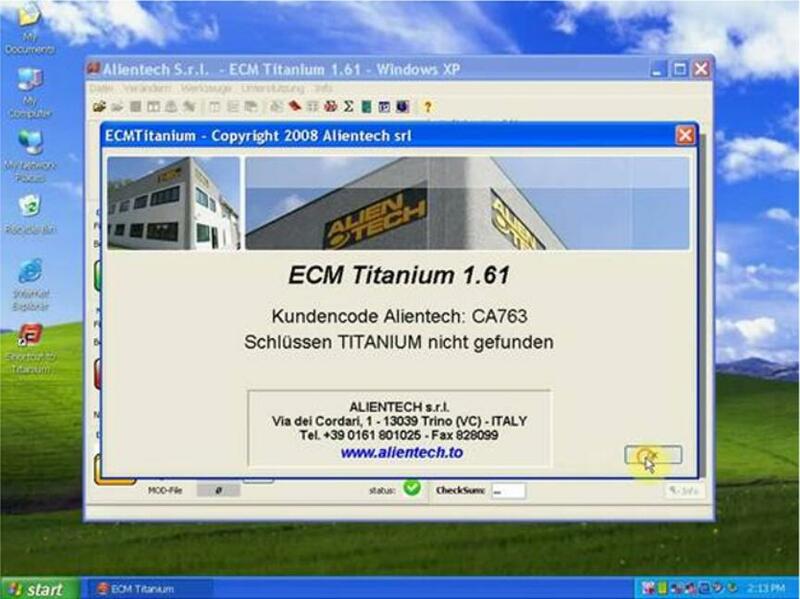 Open “My computeràECM Titanium (E:)” to copy the folder “ECM FULL” to “My computeràLocal Disk (C:). 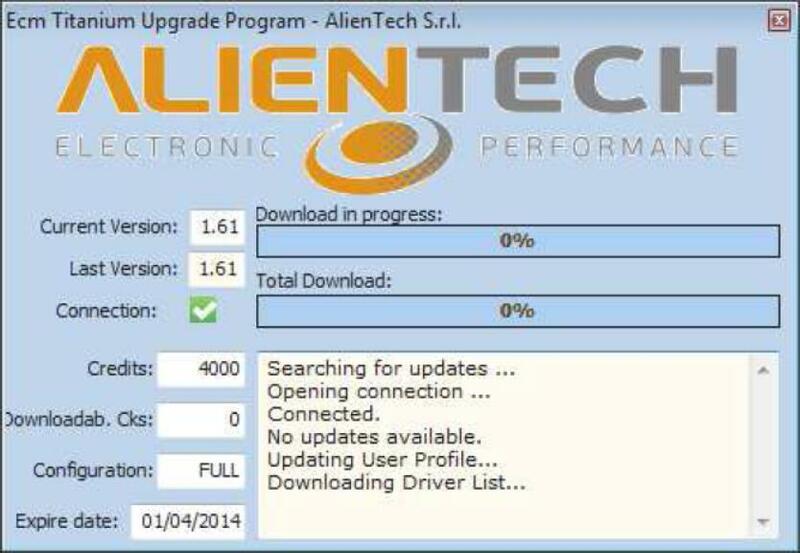 Right click “ECM Titanium Alientech S.r.l.” to sent to Desktop. Select “Werkzeuge->Sprachauswhl” to do language setup. 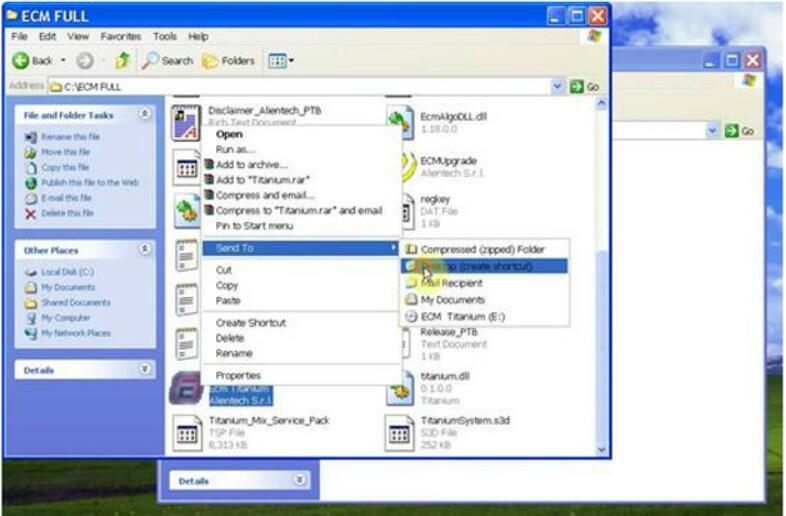 To run ECM Titanium software it is necessary to use a computer running Window Vista or 7 that has a free USB port. ECM Titanium USB flash drive, Picodisk), the operating system of the computer will install the suitable USB driver used to operate the flash drive. From this point on, you no longer need to repeat this procedure,unless you want to use the program on another computer. In this case, you must repeat the installation of the USB driver as described in the document ECM_Quickstart_ENU.pdf. Plug the flash drive into a USB port on your computer. Search the file ECM_Titanium.bat and run it. When ECM Titanium Upgrade Program window is open, the software tries to connect to the Internet Databank to look for any updates and download the list of the available Drivers. In this phase it is recommended that the PC is connected to the Internet. After updating, it finally appears the main window of ECM Titanium software ready to be used. If ECM Titanium doesn’t start up,please contact your dealer in order to solve the problem. allows you to run ECM Titanium without using the AutoPlay window or Window Explorer every time. Wait until Windows® operating system display the AutoPlay window. Search the file SetupECMTools.exe and run it. Complete the installation wizard of the software ECM Titanium Management Tools.